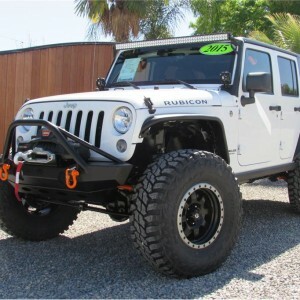 2009 Jeep Wrangler Unlimited Rubicon**SOLD!!! 2015 Jeep Wrangler Unlimited Rubicon **SOLD!!! 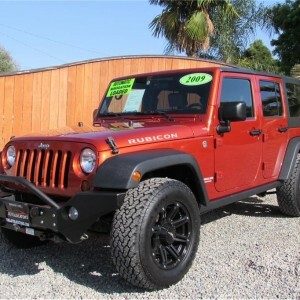 2015 Jeep Wrangler Rubicon Unlimited 4x4, we ordered this with the following factory options: Connectivity Group- 4:10 Axle Ratio, Navigation/Uconnect, Alpine 9 Speakers w/ sub-woofer, Max Tow Package. We spent several months researching and talking to ..